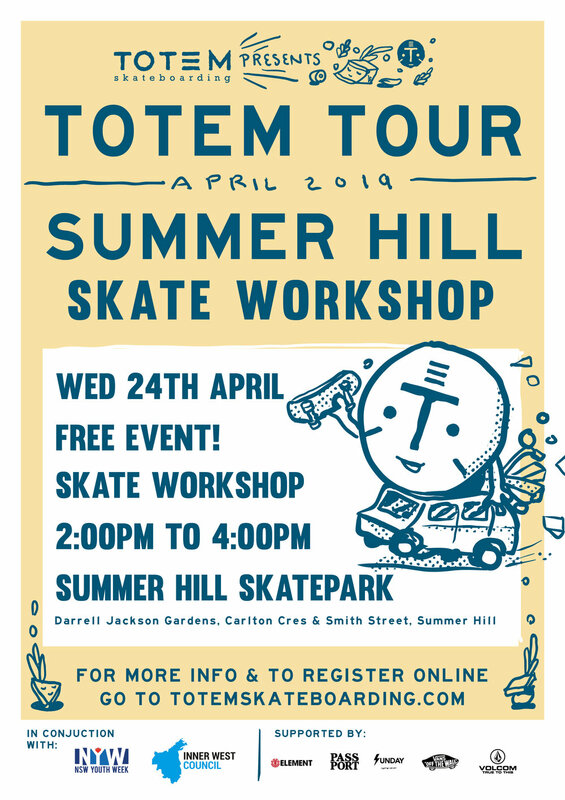 Totem Skate School will be hosting school holiday camps over the Easter break to keep you skating, make some friends and learn skills for life, come on tour with us to several skateparks around Sydney. 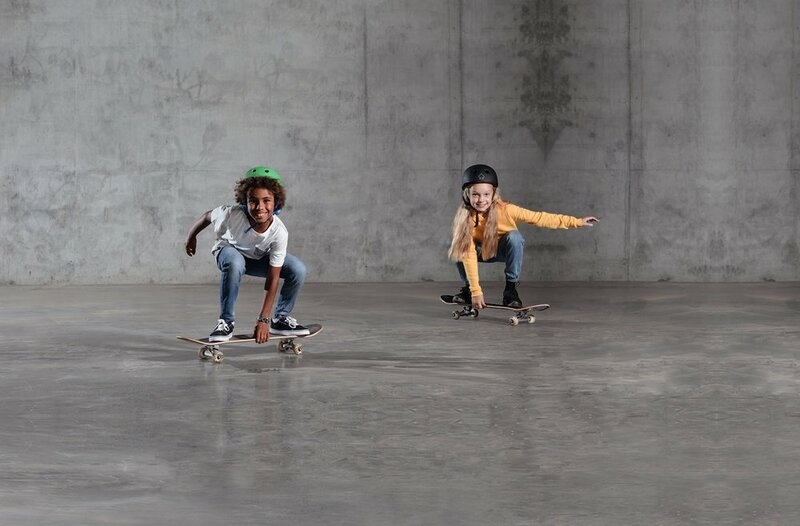 Taught by our team of professional coaches in a casual, fun and vibrant atmosphere, girls will learn and develop their skating skills, make new friends, and learn lessons about resilience and patience. This camp is aimed at confident Beginners. 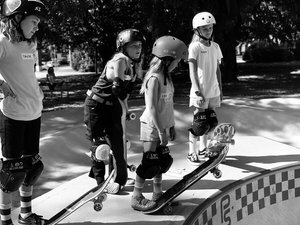 Skate coaching and demos with our Totem Girls team. We'll be heading to Sydenham Green Skate Park for a massive 3hrs! As usual, we supply the gear! 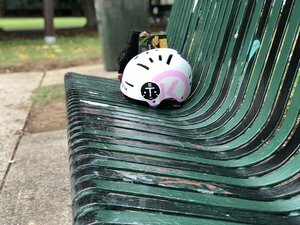 The 2 x hour Sessions includes all equipment and focuses on Beginner skills from 10am until 11am and intermediate to advanced from 11am until 12pm. 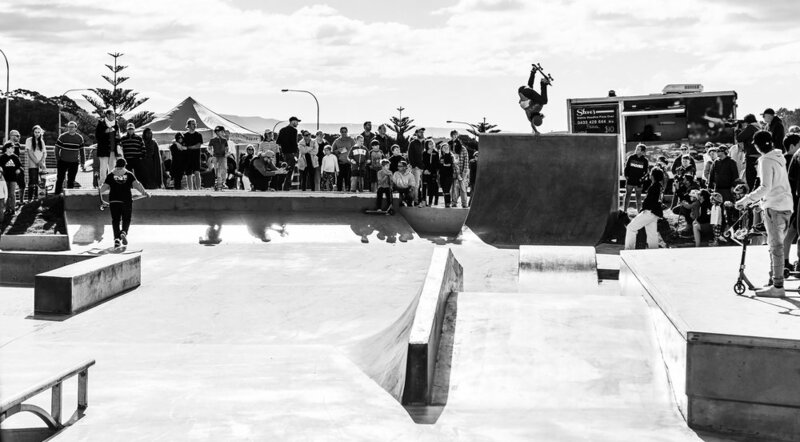 We'll be heading to Summer Hill Skate Park for a massive 3hrs! 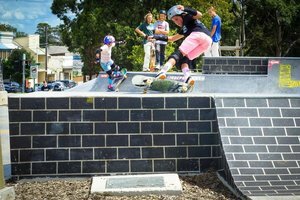 Skate coaching and demos from Aimee Massie and other skaters. 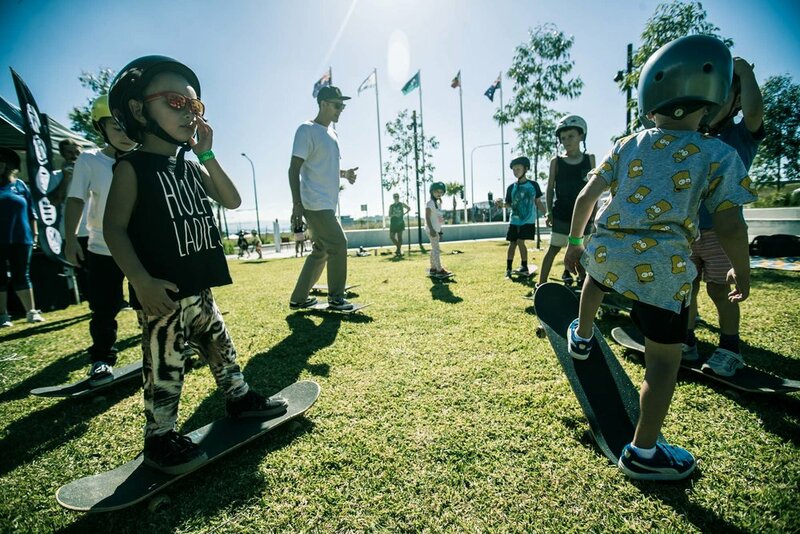 Taught by our team of professional coaches in a casual, fun and vibrant atmosphere, Kids will be able to practice their tricks alongside some of the best skaters in Australia while learning lessons about resilience and patience. This camp is aimed at confident Beginners and Intermediate skaters. Includes two pick way up and drop off from Sydenham Skatepark. 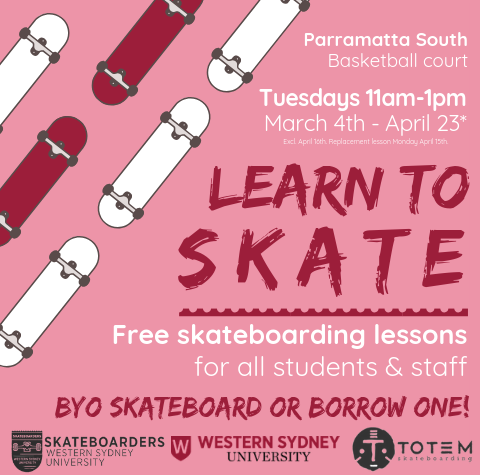 FREE lessons from 11:00 am until 1:00 pm on Tuesdays @ Parramatta South campus basketball courts, Western Sydney Uni. and heaps of give aways on the day. What's included:Everything's included in this workshop for a super RAD time! 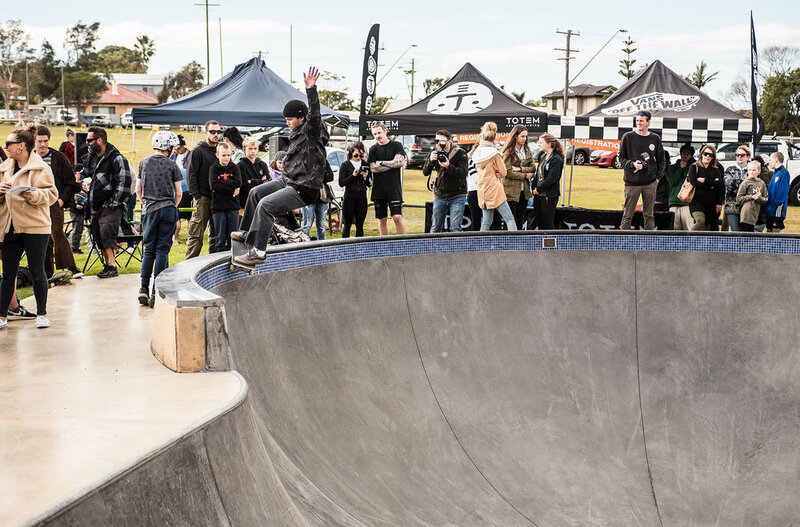 Skateboards, helmets, music, giveaway and top quality coaches. 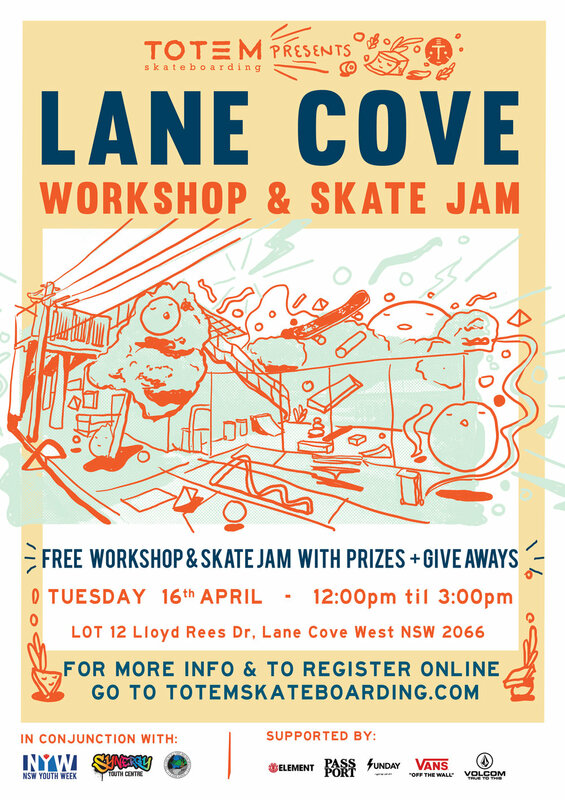 How to skate workshop’s and mini best trick with giveaways(Skate, Scooter and BMX). 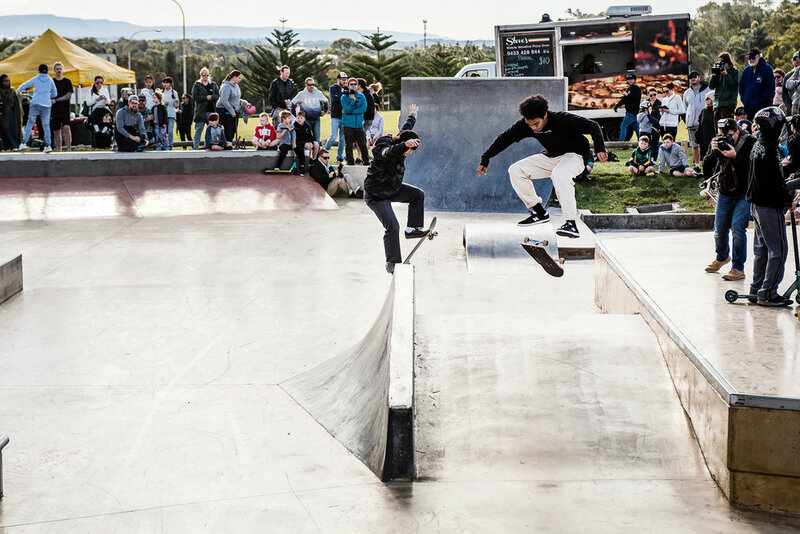 During the session, participants will preview Big hART's new performance, SKATE, as a part of their SKATE at the Cutaway residency, learn the proper safety gear set-up, and participate in a workshop full of tips, techniques and skate park etiquette. The workshop of 40 participants will be divided by age and ability into groups of 20 kids. 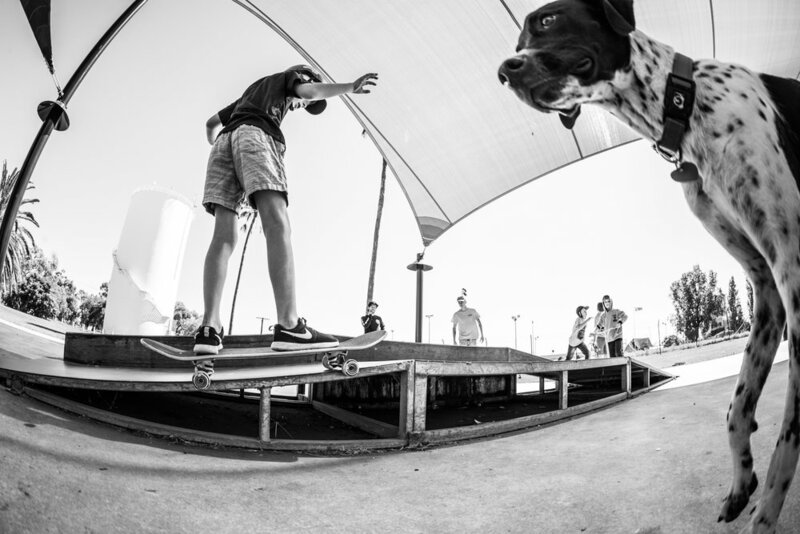 Each group will have two facilitators from Totem Skateboarding and Big hART. Terms of Entry: All parents and guardians must agree and adhere to the liability release upon ticket purchase. This camp is specifically for beginners looking to improve their skills and those who haven’t skated before. 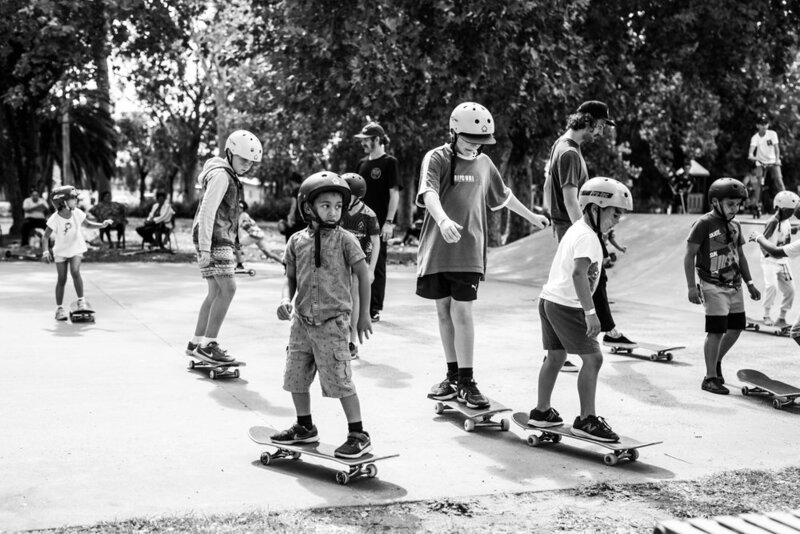 The 2 x hour Sessions includes all equipment and focuses on Beginner skills from 3pm until 4pm and intermediate to advanced from 4pm until 5pm. .
Come join in the fun at Denman youth week comp. under 10’s, 11-14 years, 15+ and a girls comp. Demos, jams and tick tips on the day. With pick up and drop off back to Muswellbrook.